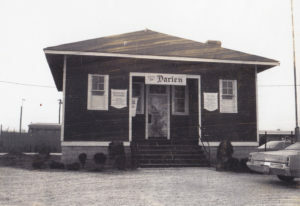 Welcome to Darien’s local history page! The library has partnered with the Darien Historical Society (DHS) to make some of its historical photos available online. From the library’s Flickr page, select the Darien Historical Society collection to view digital photo albums of historical places and people. 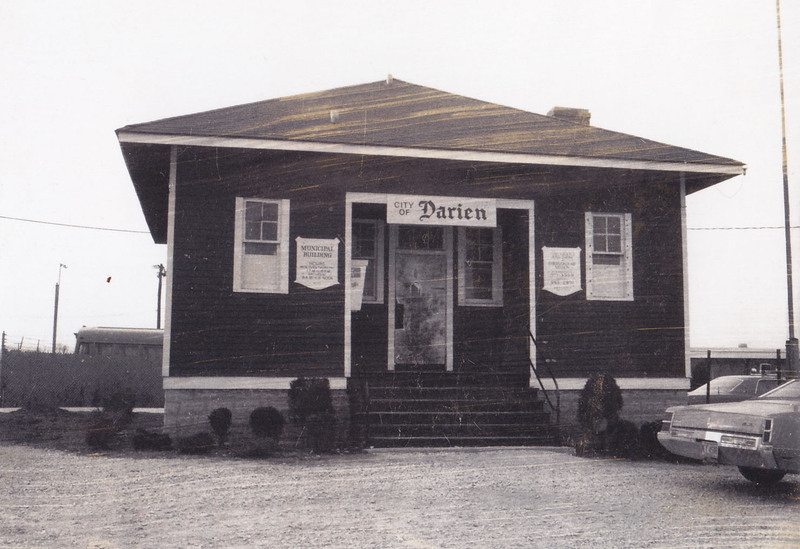 Explore the local history entries to learn more about Darien’s past. For more information about Darien’s history, read Images of America: Darien authored by the members of the Darien Historical Society. Copies are available for purchase during Open House at Old Lace Schoolhouse Museum, or by contacting the historical society. Shared experiences create our history and heritage. Please feel free to share your stories in the comments sections on the local history blog and on Flickr. And if you have any historical photos of Darien that you would like to share, contact Mary Krekelberg at maryk@ippl.info or at the Reference Desk 630-887-8760, ext.240.